If you’re an avid reader of this blog (and we hope you are! ), you just read our post about how there’s been a significant spike in the number of shark bites — turns out, hungry females who have just given birth may be to blame for the increased number of incidents. But, you don’t want to stay out of the ocean all month! So, let’s examine what you can do to keep yourself safe from a shark attack in Hawaii — thanks to the state website, Hawaii Sharks, you can get all the information you need to avoid becoming a victim, even in October! Swim, surf, or dive with other people, and don’t move too far away from assistance. When you book a snorkeling, SCUBA, or surfing excursion through Hawaii Aloha Travel, you’re in safe hands — our professional guides know where and when to take guests to minimize the risk of a shark attack. 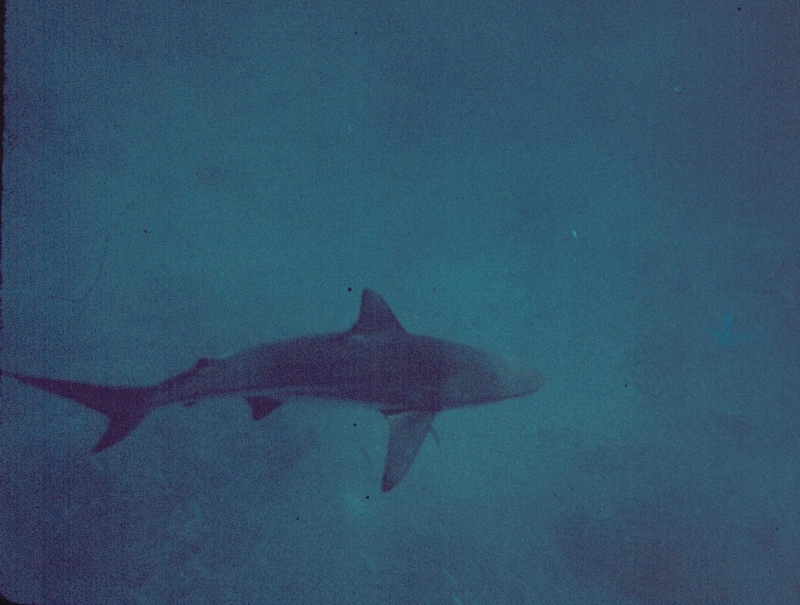 Swimming in murky waters can be dangerous because sharks have difficulty seeing. If a shark thinks your're a dolphin or sea turtle, he may try to attack. Stay out of the water at dawn, dusk, and night, when some species of sharks may move inshore to feed. But be aware that tiger sharks are known to bite people at all times of the day. 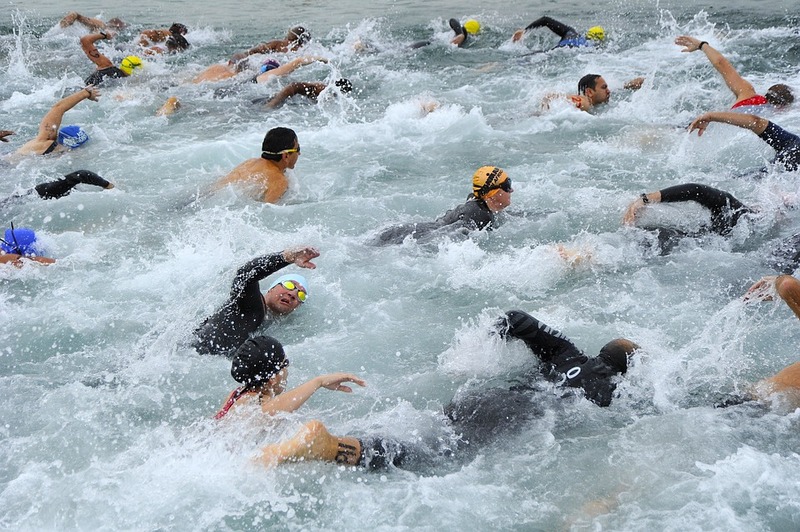 Although it's safer to swim with many people, it can be dangerous to make too much commotion in the water. Sharks are attracted to noise and movement. Even in high-incidence months like October, heeding these safety tips can reduce your risk of having an unwanted shark encounter. So, make sure you reduce your chances of a shark attack, and enjoy the water any time of year!